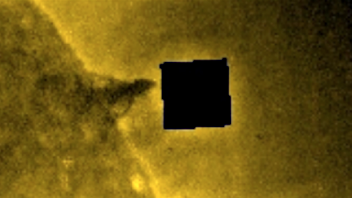 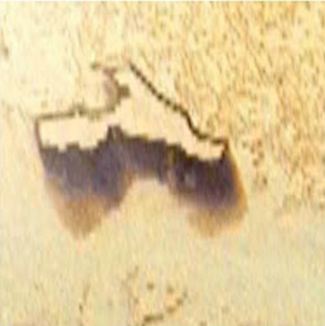 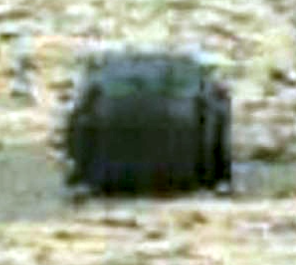 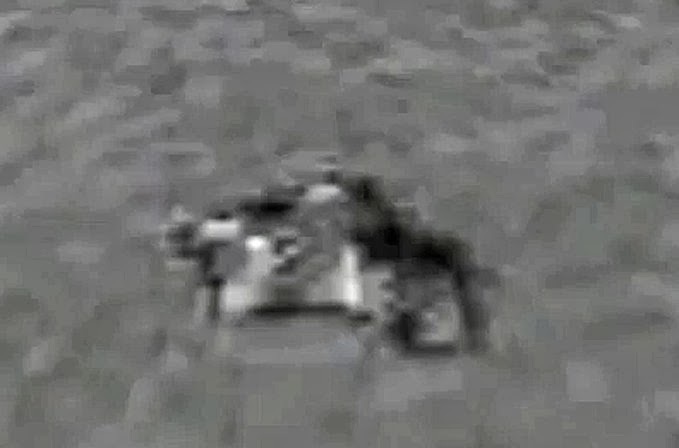 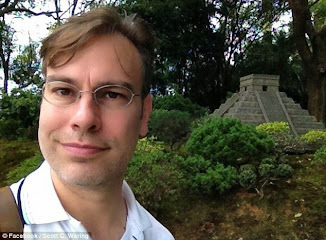 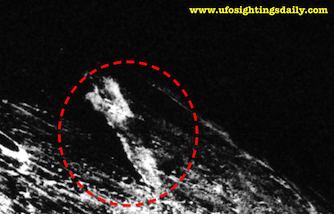 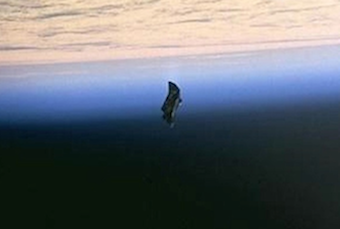 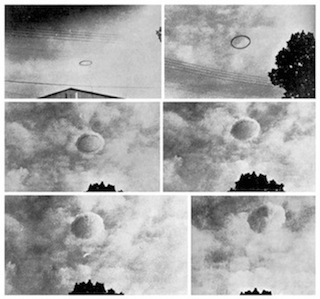 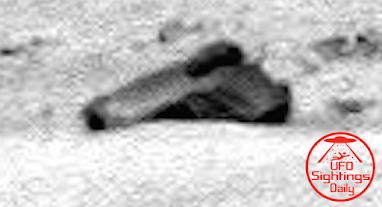 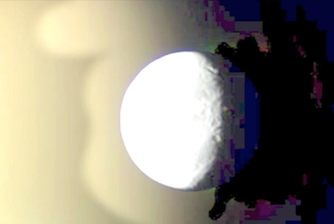 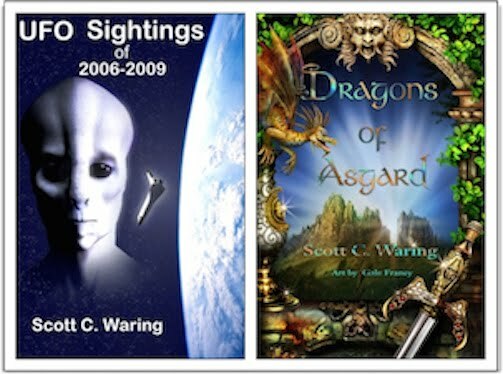 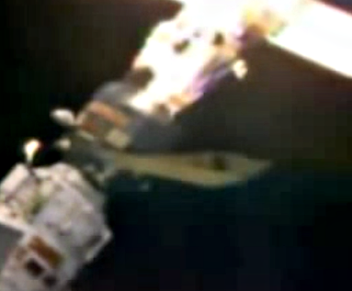 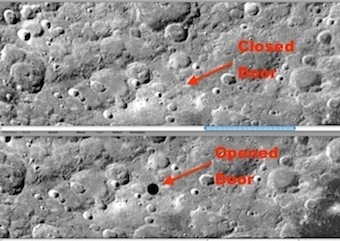 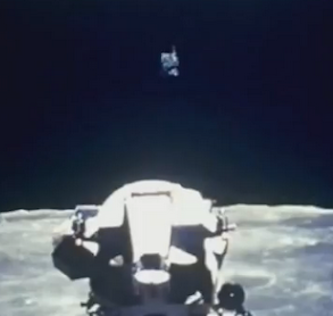 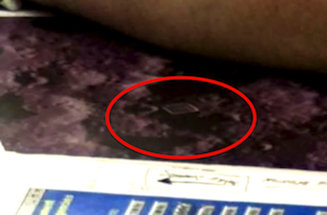 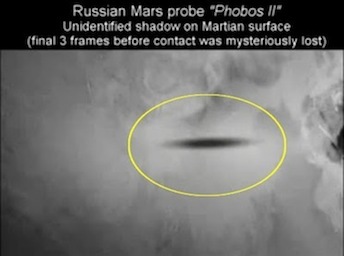 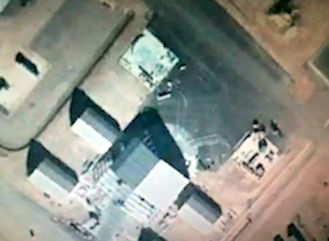 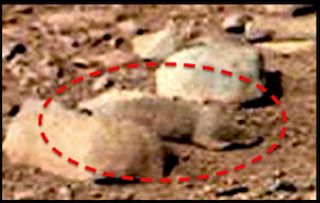 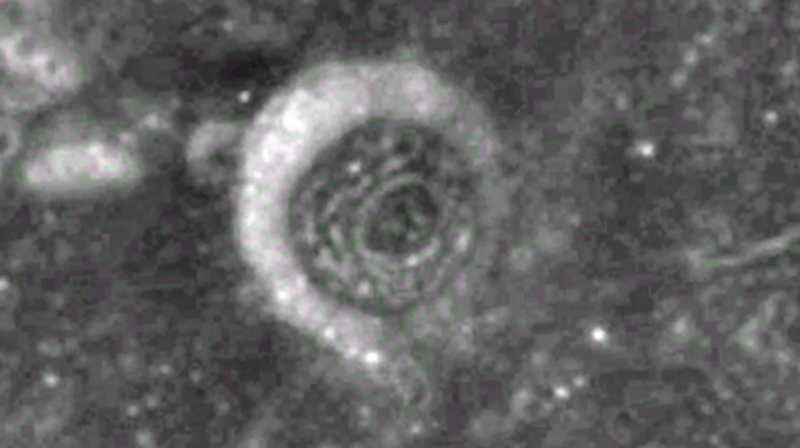 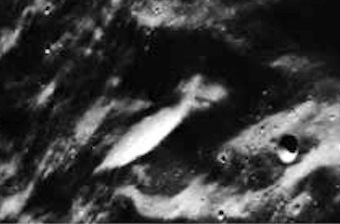 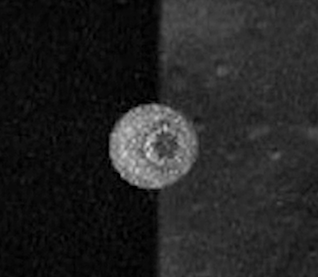 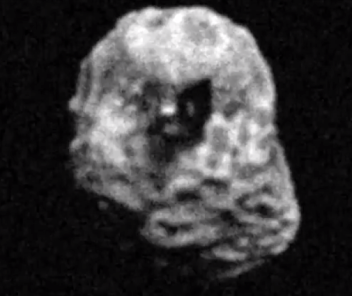 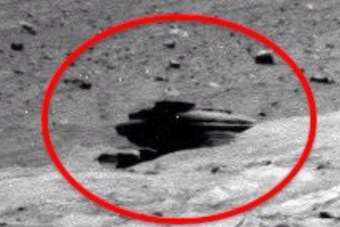 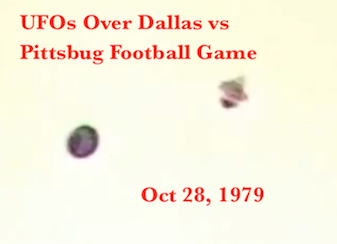 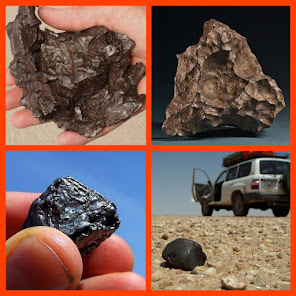 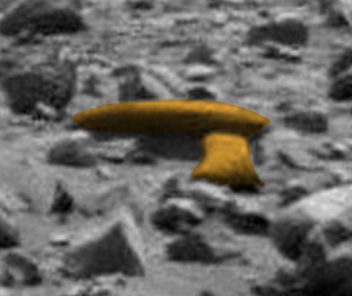 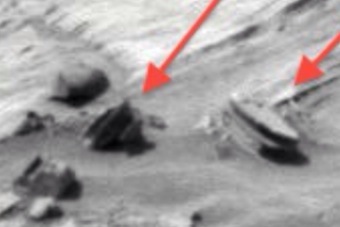 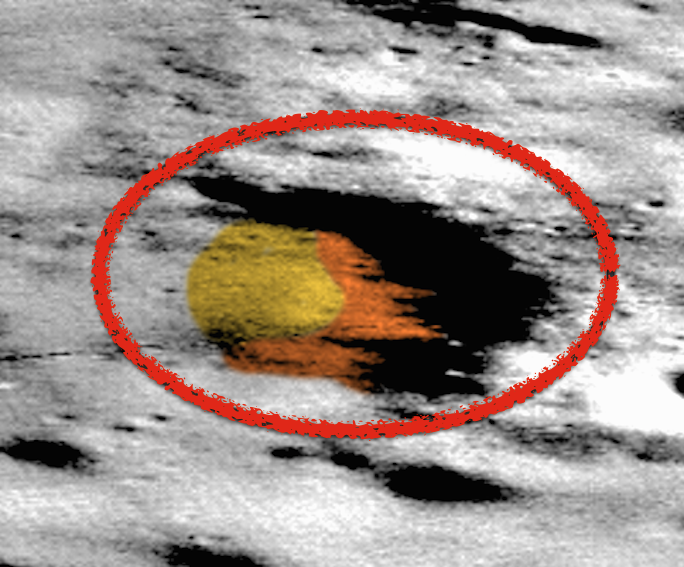 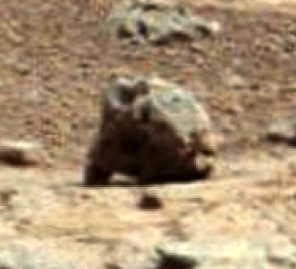 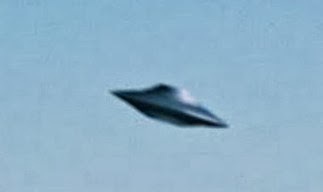 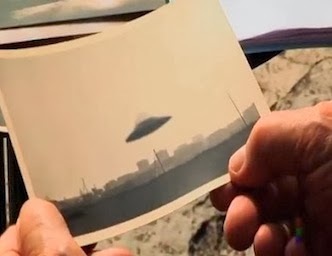 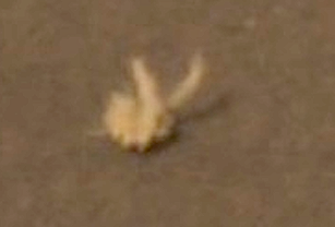 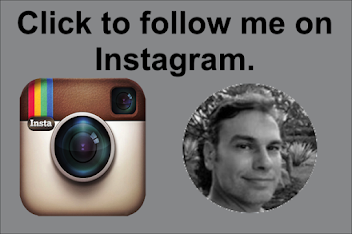 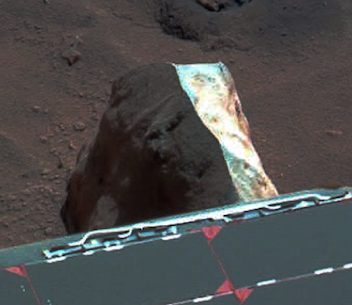 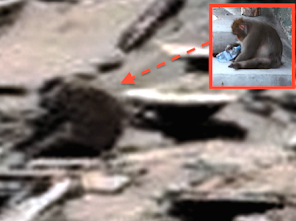 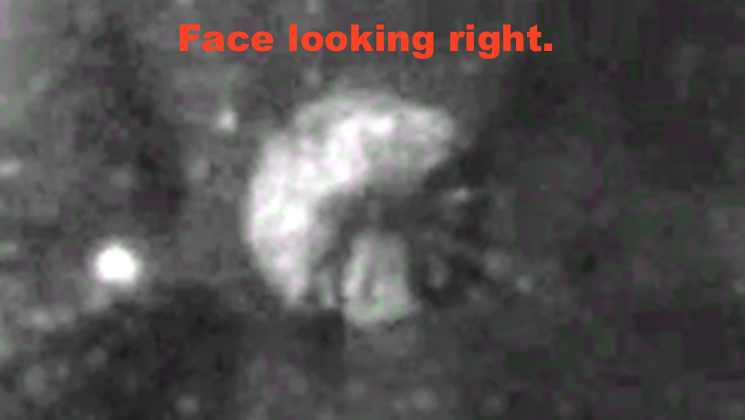 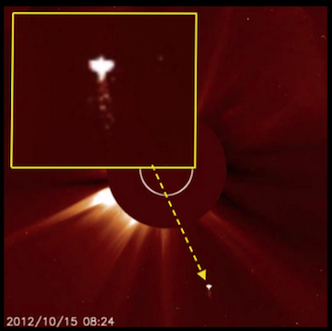 UFO SIGHTINGS DAILY: Alien City Found In Crater On Earths Moon, Aug 2015, UFO Sighting News. 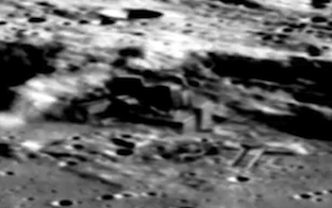 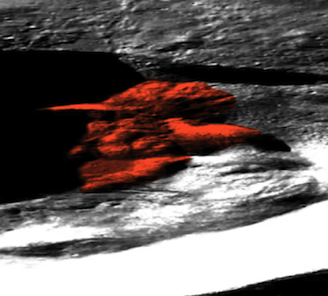 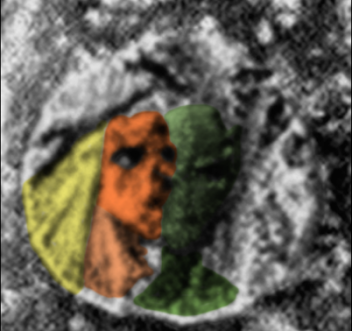 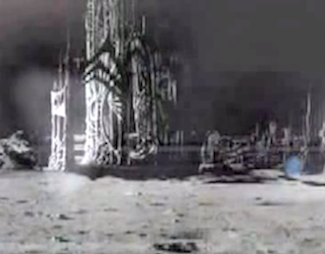 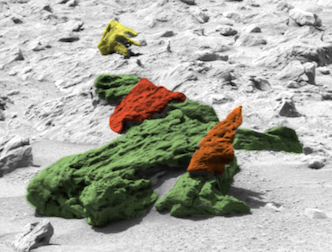 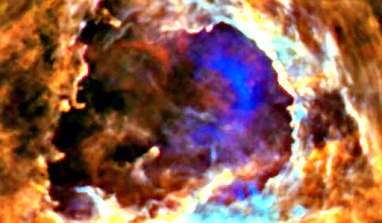 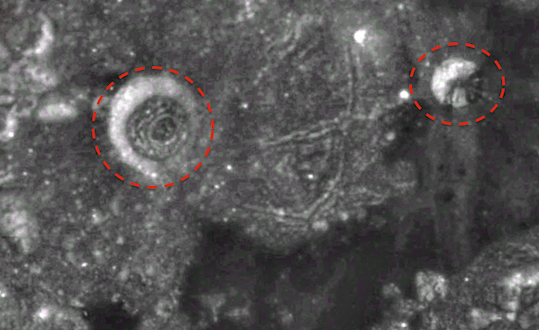 Alien City Found In Crater On Earths Moon, Aug 2015, UFO Sighting News. 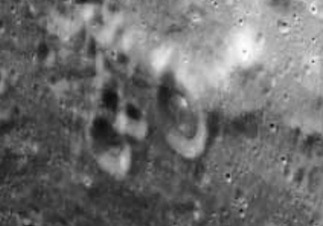 Looking over Google Moon map I found an alien hive structure inside of a crater. 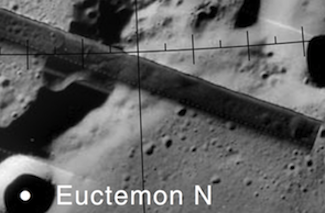 The crater is located just below Lacus Veris and looks far from the norm of what humans would expect an alien structure to look like. 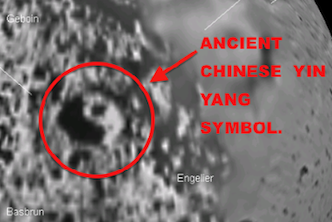 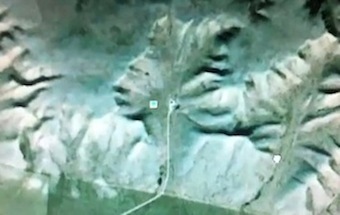 Near it there is a crater that shows a face, with a large hat or hair, and an eating, the face shows an object like a snake or tough coming from its mouth. 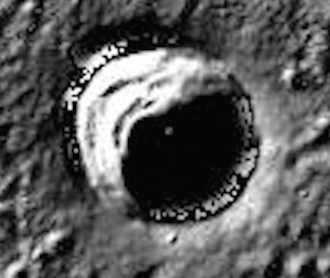 There are also some interesting lines between the city in the crater and the crater that looks like a face. 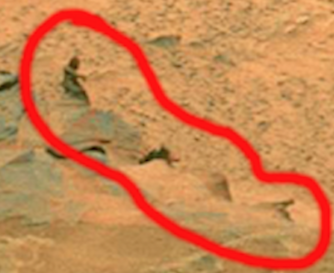 These lines are above the ground tunnels used for transporting themselves. 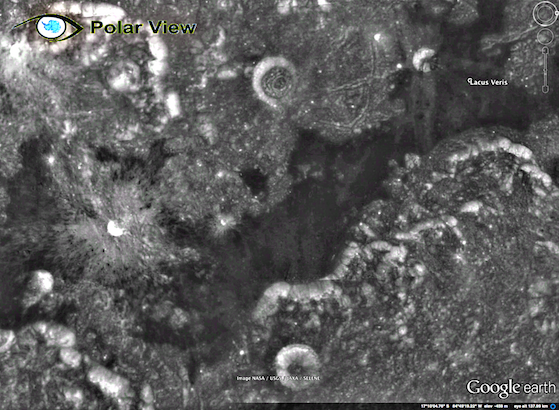 To find it just copy and paste the coordinates into the search box on Google moon map.